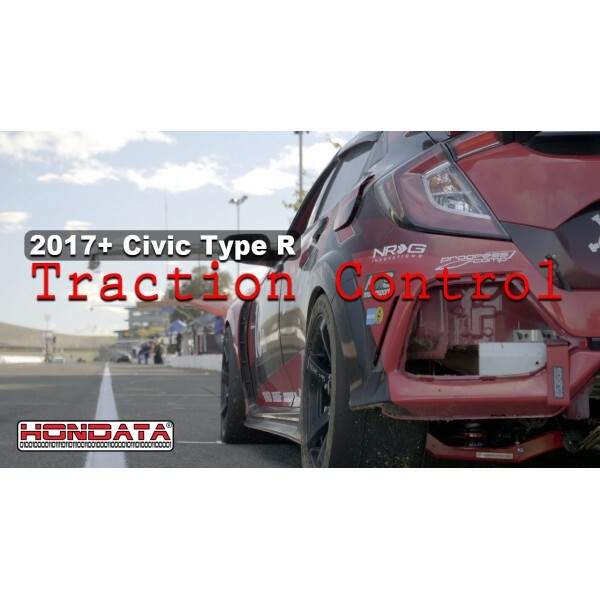 The Civic Type R gets software based traction control using the ABS wheel speed sensors. It works the same as our Traction Control, except that there is no wiring involved and it is free. Download here.